SXSW organizers have announced a special drawing for tickets to an exclusive show by Bruce Springsteen and the E Street Band. According to , badgeholders, registered artists and wristband holders who have already gotten their wristbands will be eligible to win tickets for what is said to be an intimate performance by the band on March 15. 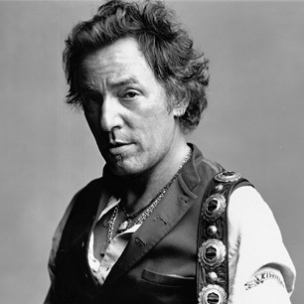 Springsteen will be doing double duty, as he has already been announced as SXSW”s key note speaker.